Steve & Sandra Long are the Vice-Presidents of Catch The Fire and are Senior Leaders of Catch The Fire Church in Toronto. Steve is a classic Bible teacher who loves to tell stories, and carries a notable anointing for healing. 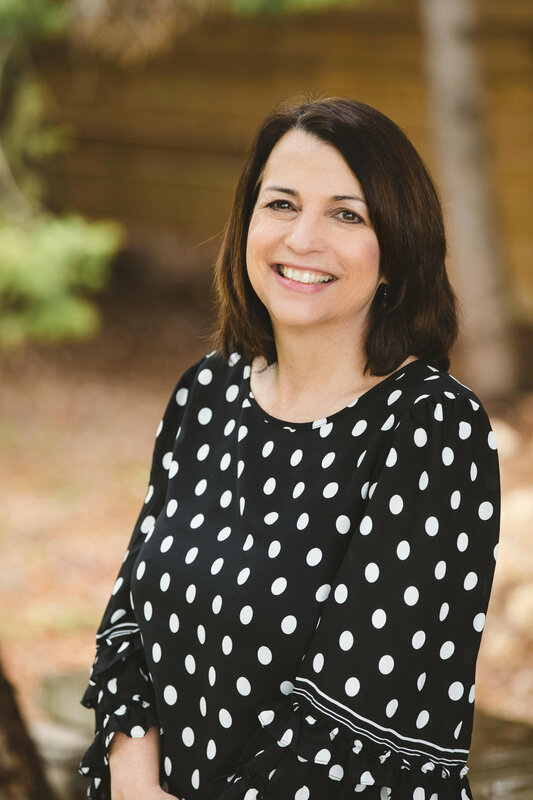 Sandra’s passion is to help people find healthy connection with their hearts and with each other while building intimacy with God. A powerful synergy of the apostolic and prophetic, Steve & Sandra raise and release leaders into many facets of the world to expand the Kingdom of God. They have two sons, two daughters-in-law and 4 beautiful grandchildren. Sandra Long is the Vice-President of Catch The Fire and a Senior Leader of Catch The Fire Church in Toronto, along with her husband Steve. Sandra has a heart for developing leaders and building character & integrity in everyone she meets. She loves talking about the Father Heart of God and the Power of Prayer. Steve Long is the Vice-President of Catch The Fire and a Senior Leader of Catch The Fire Church in Toronto, along with his wife Sandra. 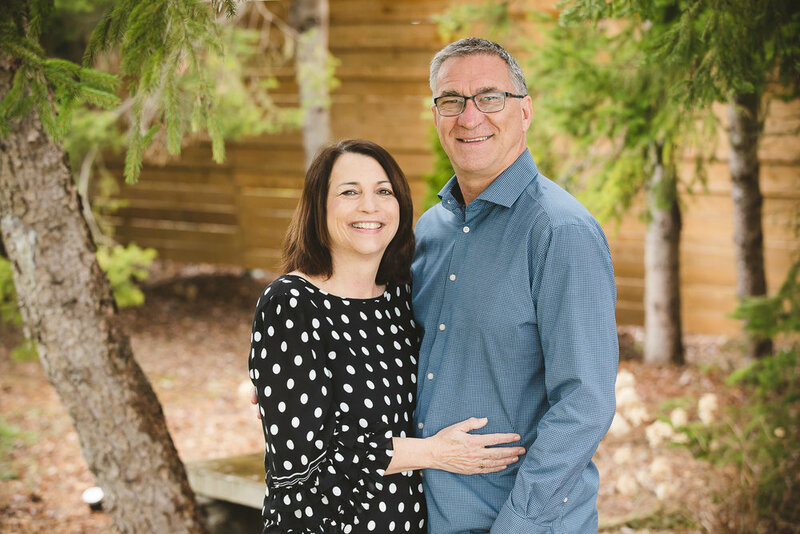 With over 35 years of ministry experience, Steve boasts a diverse ministry with a focus on physical healing, leadership and expanding the Kingdom of God. He travels extensively teaching on these subjects and equipping others to do the same.